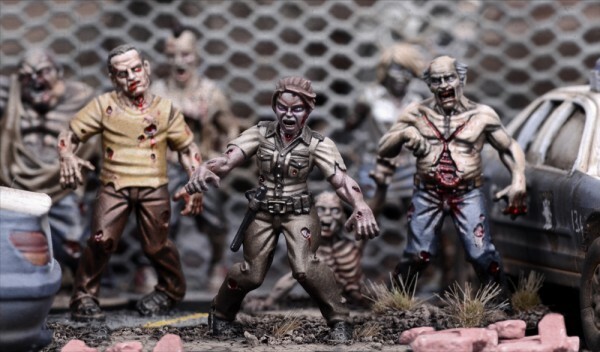 No, it's not Halloween, but there's never a bad time for some undead. Or, there's never a good time for some undead, if you have to run from them or be turned into one, I guess. 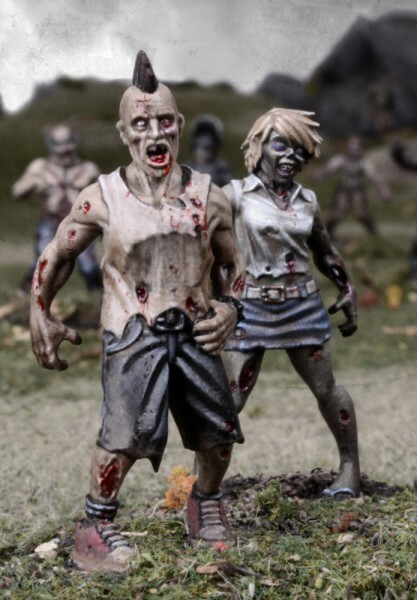 In this case, though, undead is a good thing, as Mantic has announced that they're going to be making a miniatures game based on the popular series The Walking Dead. 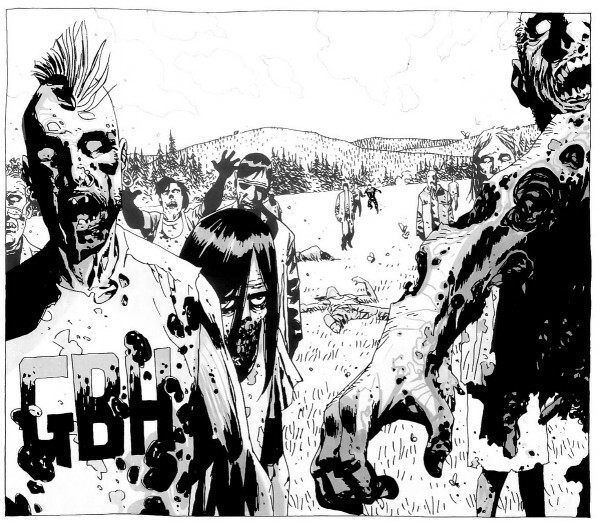 The Walking Dead: All Out War brings players to the post-apocalyptic world of the comic series. With 149 issues to its name, there's plenty of ground to cover for the minis. Expect the game to hit store shelves late this year. Also, expect plenty of previews in the run up to the game's release, with looks inside Skybound Studios, makers of the comic book.